Every year, though, it’s worth taking a look at what kitchen design trends are coming into vogue. That’s why we’ve put together this list. On it, you’ll learn about the 15 biggest kitchen design trends for 2018. 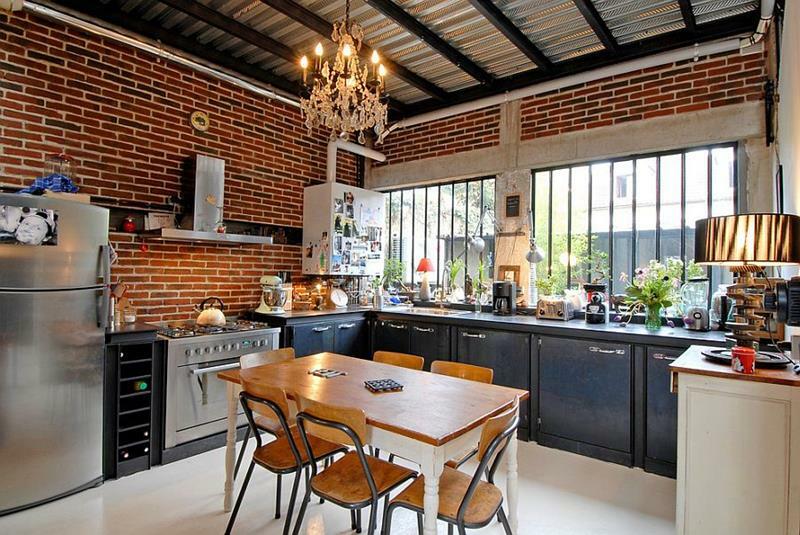 If you’re thinking about giving your home’s kitchen a facelift, or if you’re building a new kitchen from scratch, you’ll definitely want to check this out. By following some (or maybe even all) of these trends, you’ll be assured of having a kitchen that looks very much “of the moment”. 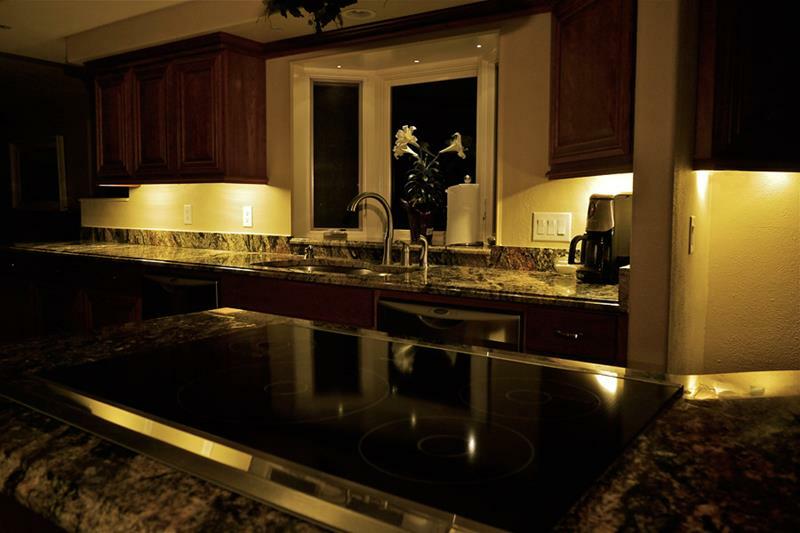 Lighting is important for any kitchen, and interior designers are increasingly using under-cabinet lighting to create dramatic shadows that accentuate design features. 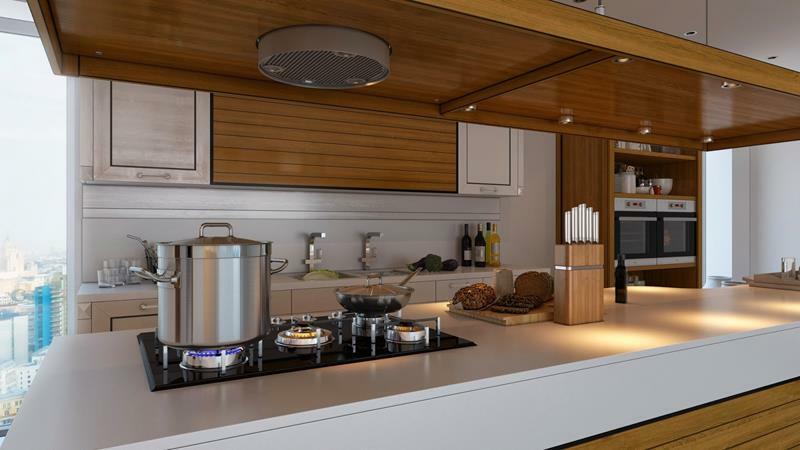 Everyone thinks that they’re the next Master Chef these days, and so commercial appliances are finding their way into more and more kitchens. 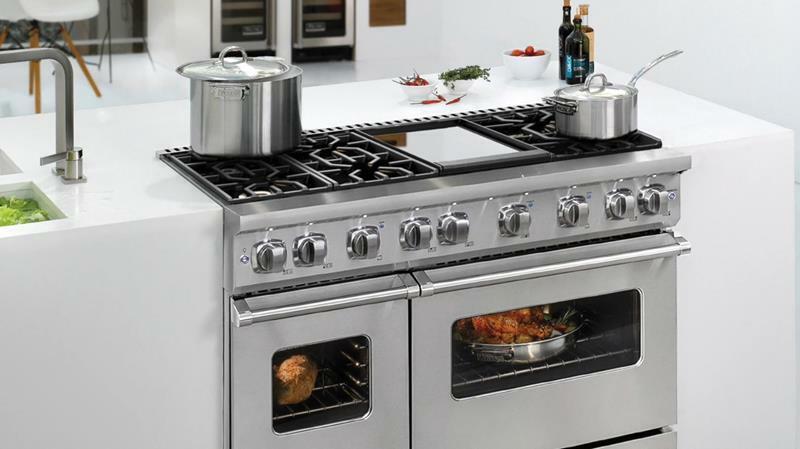 As commercial appliances become more prevalent, so too does the stainless steel look. 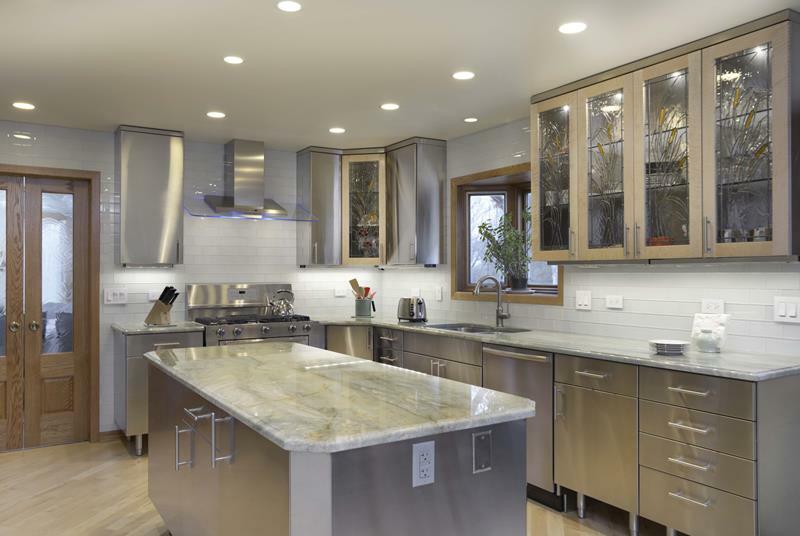 In fact, some homeowners are using stainless steel for their countertops! While things like induction cooktops were popular in years past, more people are getting back to their roots. That means cooking with gas is decidedly very much back in. 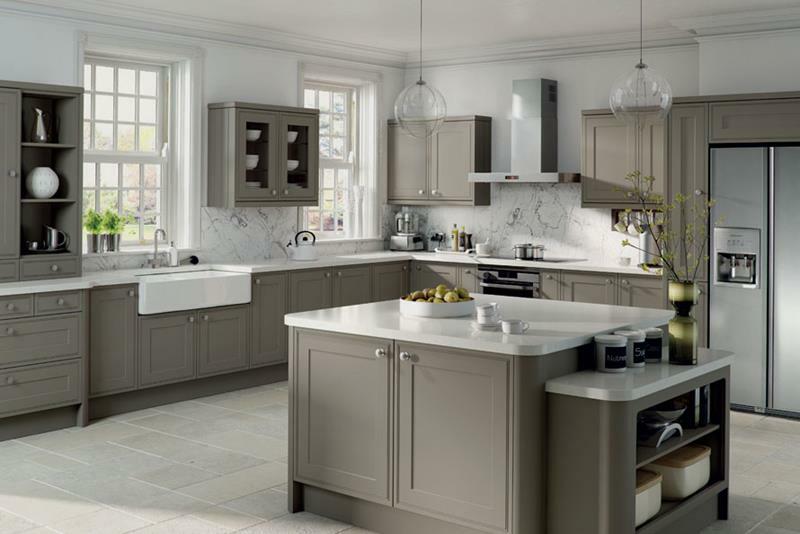 The white kitchen has been big business for years now, but increasingly homeowners and interior designers are moving towards grey.